I know a good number of people who have a high tolerance for spicy food, and most of them find it difficult to get satisfaction from eating spicy food at a normal restaurant. 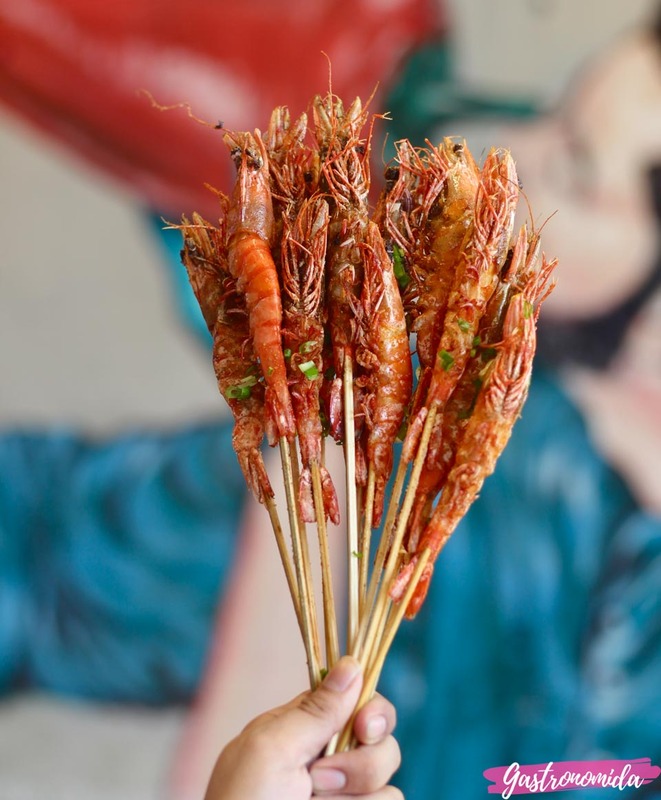 Thankfully, Sze-Chuan cuisine is not new in the Philippines, although I was able to try a newly introduced Sze-Chuan restaurant that is worth sharing. 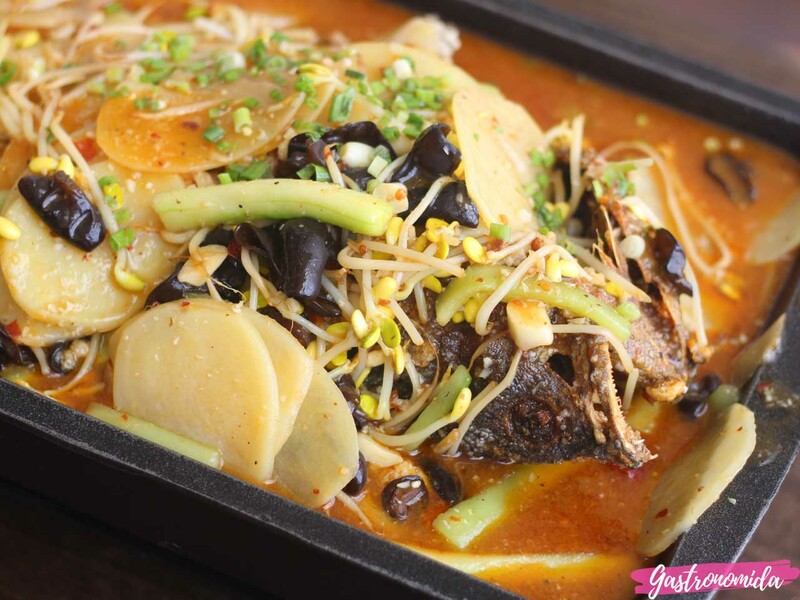 Mala Sze-Chuan Cuisine is one the newest restaurants from the owners of Jin Joo Korean Restaurant. It is located at the newly constructed Met Live Mall in Pasay City. It's a small place with ambiance that makes a more pleasant dining experience. 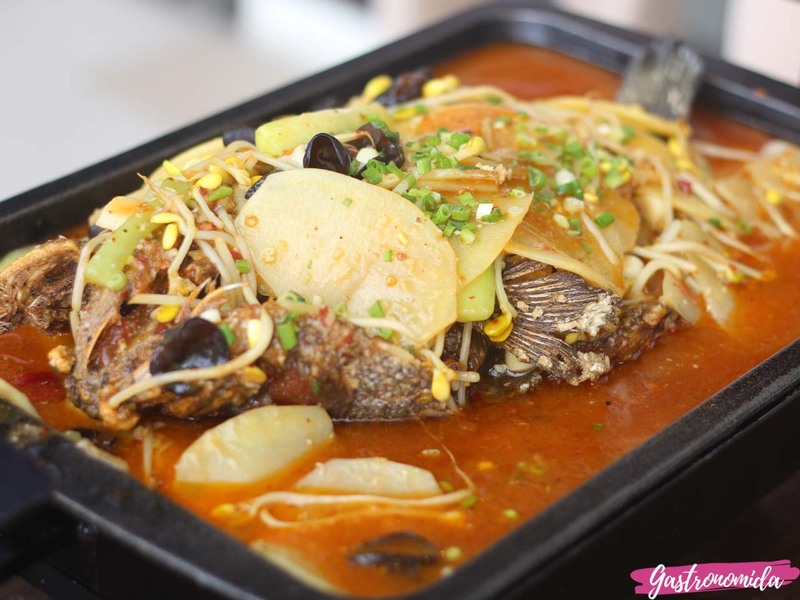 The first item we ordered was the first item on the menu: the signature Sze-chuan lapu-lapu. There were 4 choices of sauce available, each having their own level of spice. We opted to try the lapu-lapu in sate sauce, which is the least spicy of the four. It was served in a huge, rectangular tray with the fish covered in sauce and vegetables. The price definitely An order is huge that it occupied a big part of our table. One dish I found to be a bit tolerable was the Sze-Chuan chicken pops. Now I'm not entirely sure if my tolerance just improved, or Mala just adjusted the spice level for us (which you can request). 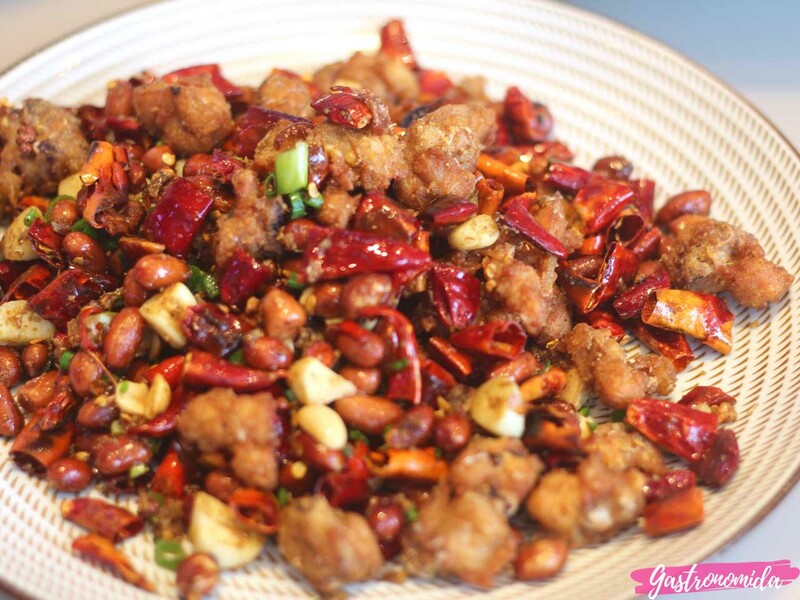 I enjoyed picking out those crunchy chicken chops from underneath all those chilis and eating them with rice. 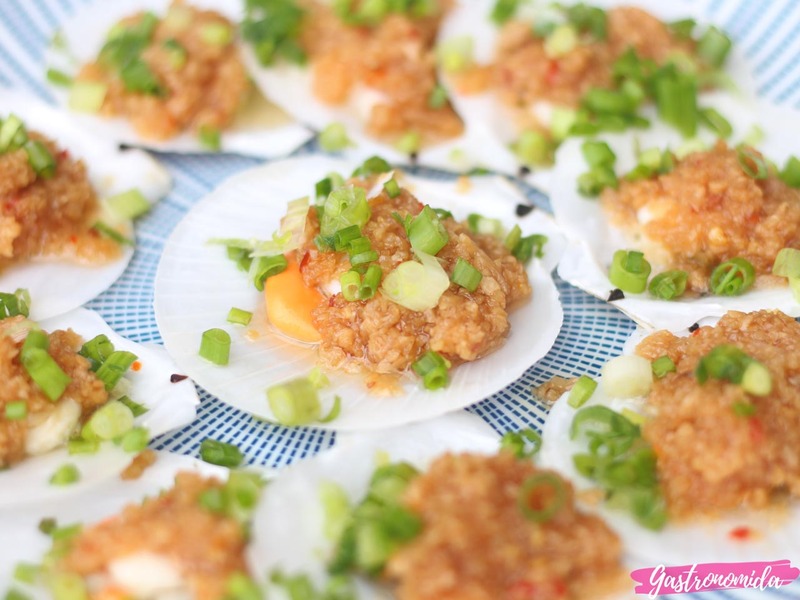 The Sze-Chuan Spicy Seafood Pot is a must-have for those who are very much into shellfish! 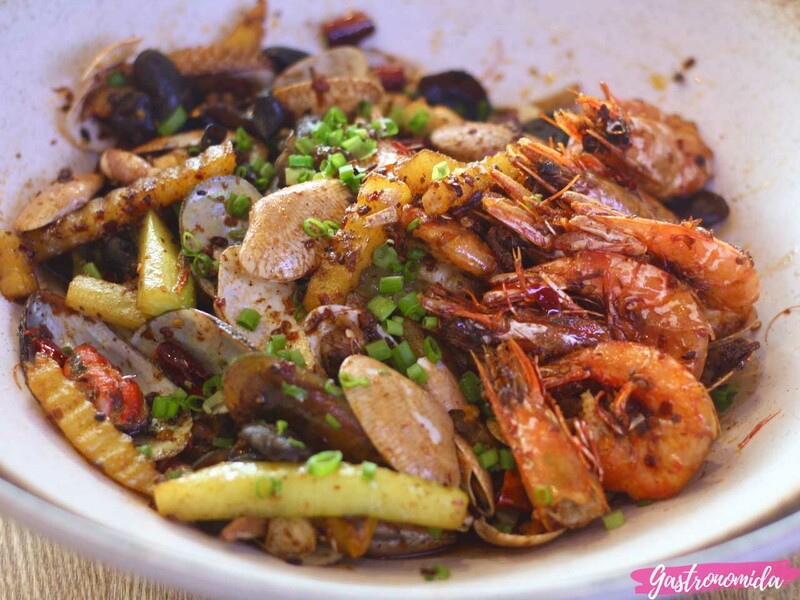 It's a bowl generously filled with spiced up shrimps, mussels, clams, crayfish, and assorted vegetables. If you find yourself more adventurous on your visit to Mala, then their signature fish fillet with pickled vegetables is something you should have. 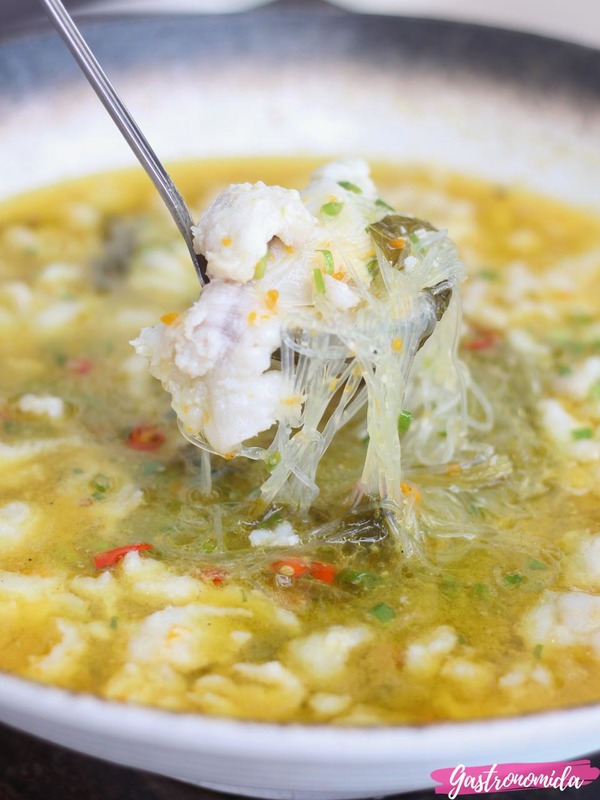 It's an unconventional version of sour soup as it is made with pickled vegetables. It wasn't really spicy. It was different, but I did enjoy it. 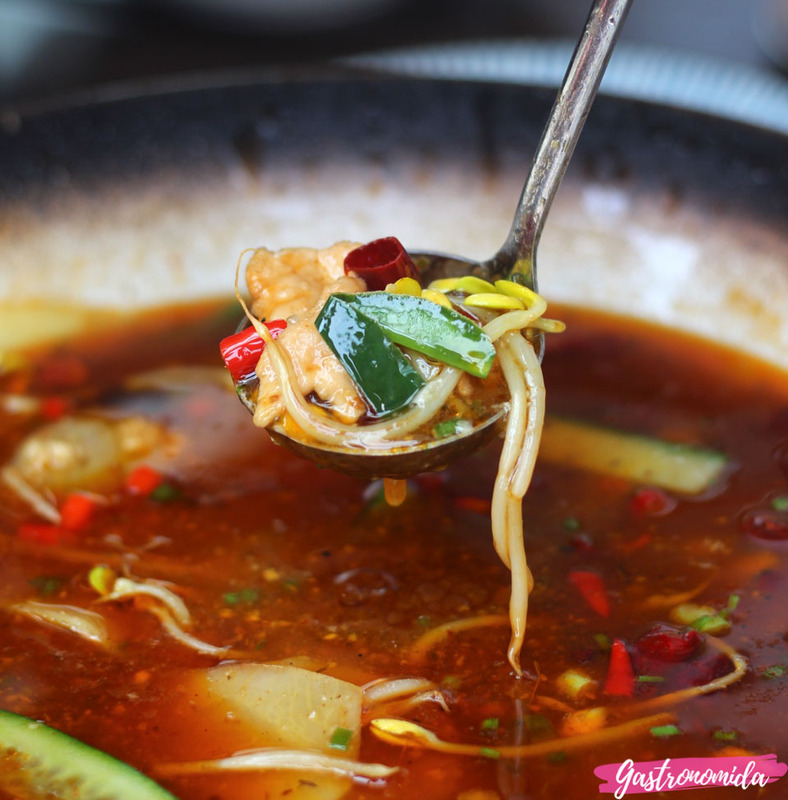 Another soup we were able to try was the signature fish fillet in chili broth. 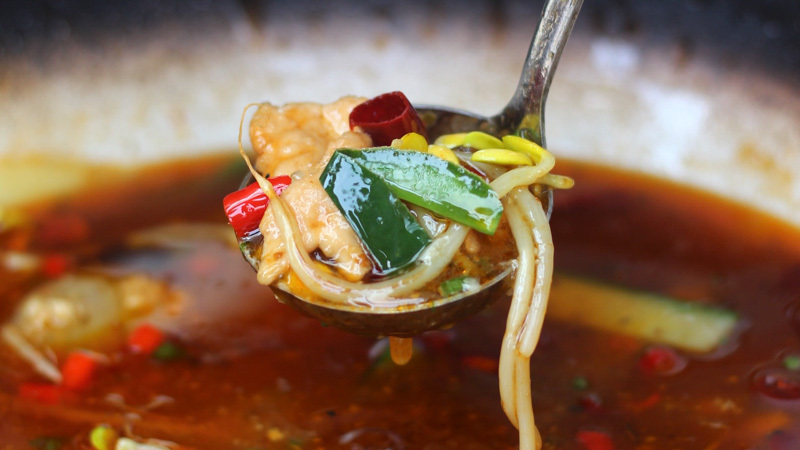 Like the first soup, it was served in a HUGE bowl (which can be shared by around 3 people), but this one has a thicker and spicier broth. Everyone loves probably everything in sticks, which we definitely agree with. We ordered the deep fried shrimp skewers mainly because it's picture perfect. Good thing it also tasted great, so we had no regrets at all. 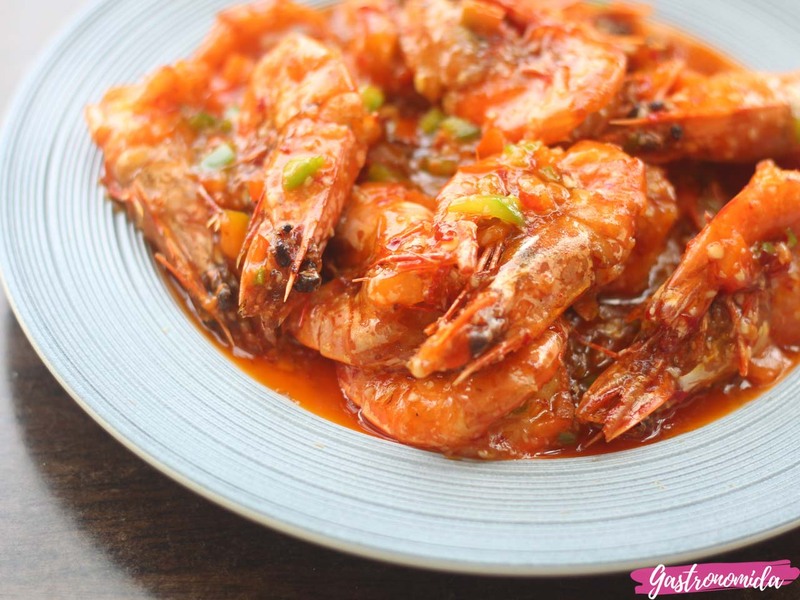 It's your favorite shrimps smothered with lots of different spices (as you can notice on the photo). 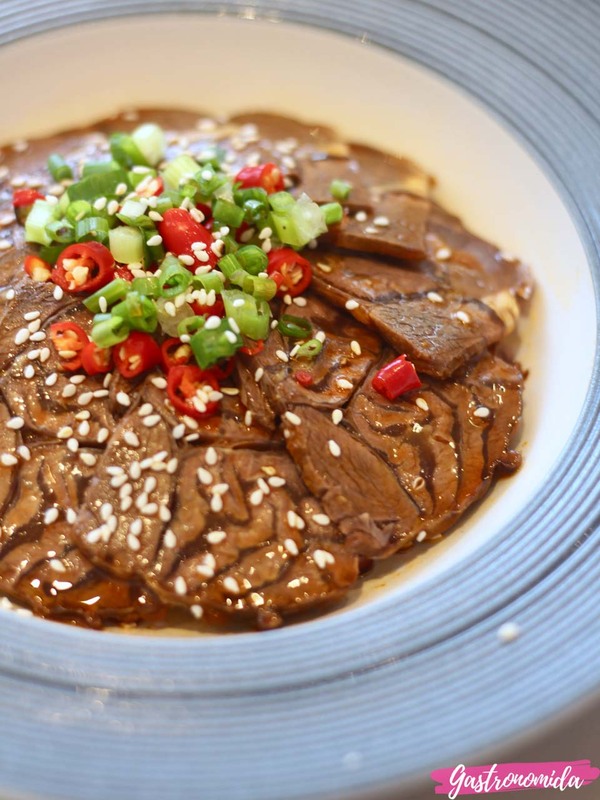 If you're having a hard time going through all those plates of spicy food, an order of the cumin beef may just help you recover. 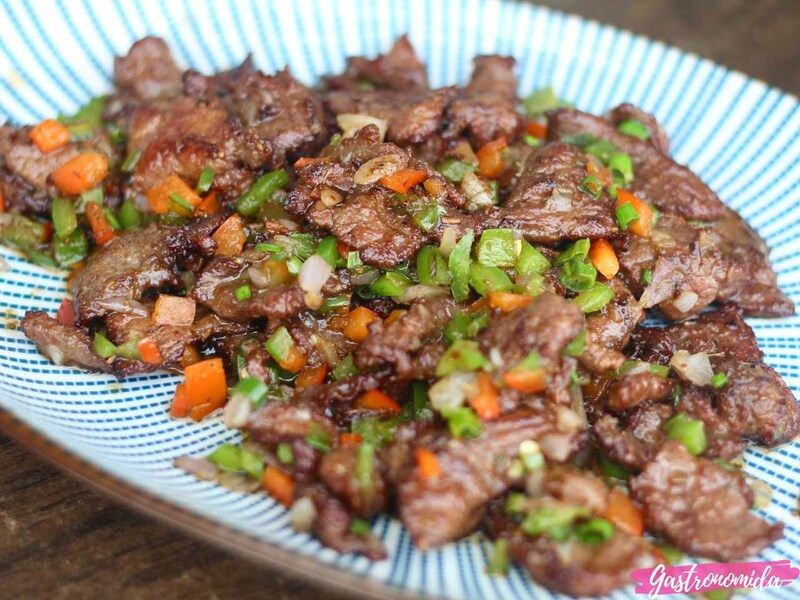 It's beef seasoned with cumin and other Chinese herbs, and stir-fried with chopped vegetables. We've been hearing non-stop about Mala's fried calamari since the moment we sat down and we sure understand why. 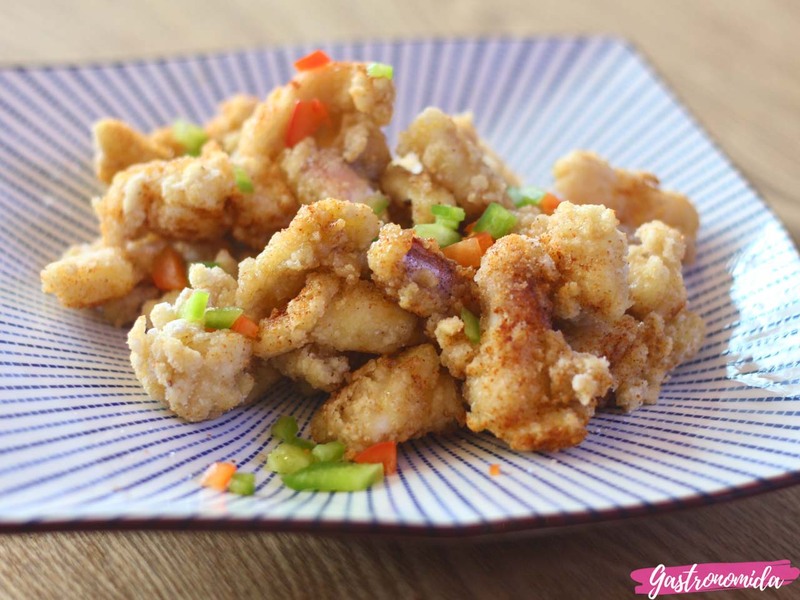 It's not your typical Chinese fried squid as it tasted like it was sprinkled with barbeque powder, and it worked! We loved it! It is best paired with their special vinegar. 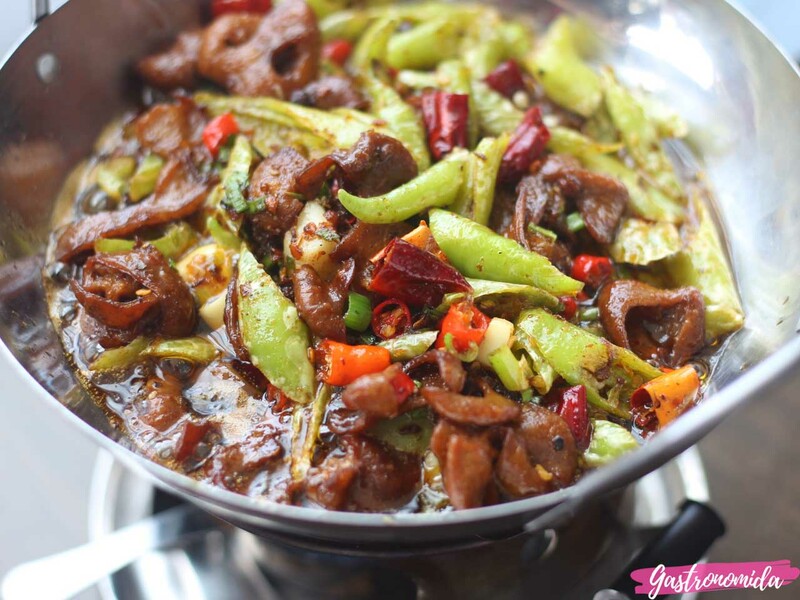 You may be wondering if Mala offers anything else that isn't spicy. 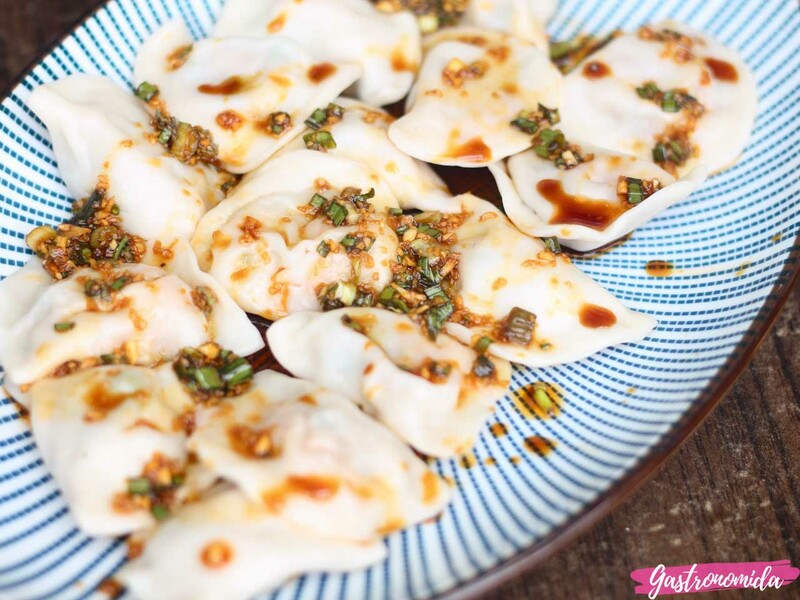 Well, as you may have read from the first dishes, yes, they do, and their shrimp dumpling is one of these dishes. Eating the sweet and sour prawns proved to be one messy experience, but it's something we just had to try. It's not the Chinese sweet and sour dish we've all known. The spicy beef was the first dish I got to try at Mala. It didn't look spicy to me. It just looked like one of those meats in a cold cuts platter we order from Chinese restaurants, only that this one was topped with chilis and sesame seeds. Without thinking twice, and without a glass of water ready, I had a bite and started crying and coughing shortly after LOL! But after a good minute, the spice just went away, and I started to get a taste of the beef, and it was delicious! I would glad go over that experience again! 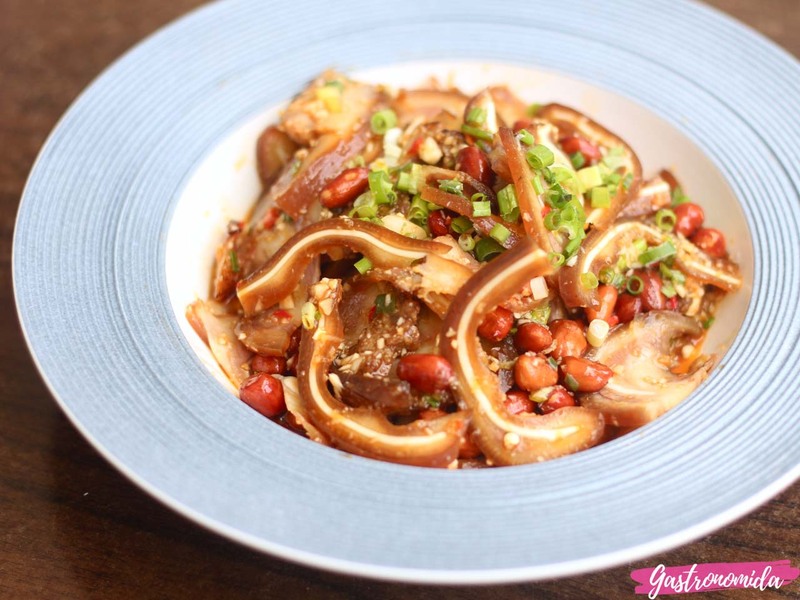 I don't normally eat or even enjoy spicy food, but Mala Sze-Chuan surprisingly changed all that.